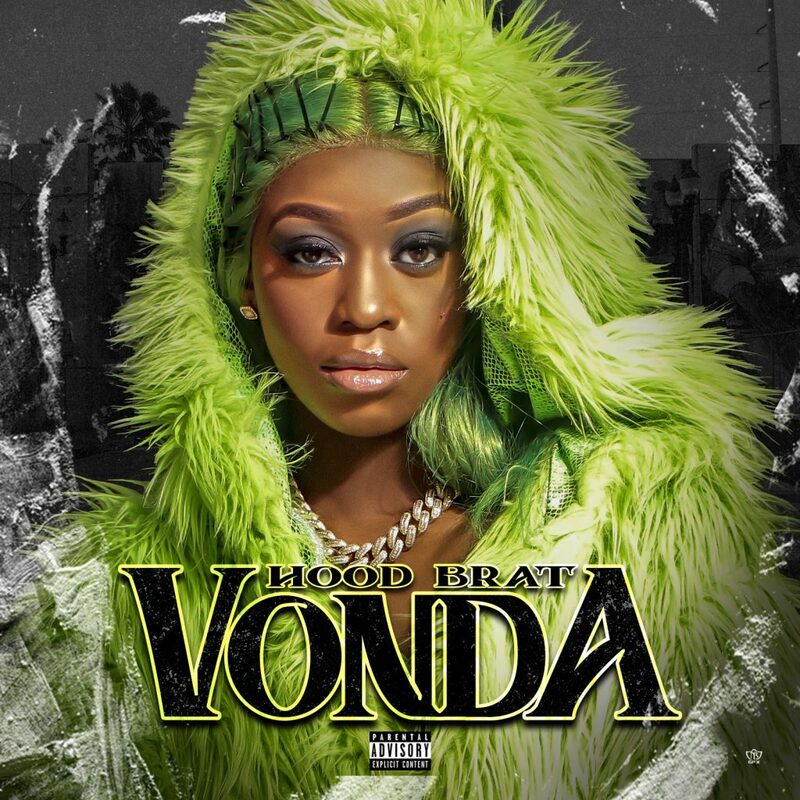 Back with her 2nd solo effort Miami Emcee The Hood Brat returns with “Vonda”. The album was named after one of Miami’s most infamous female gangsters, who operated in the dangerous Over Town area of Miami. It was there where Hood Brat grew up and developed her sense of style, hunger, and grit. It also introduced her to the many struggles of growing up in the inner city. Songs like Drugs, Same Ol Nenah, and 90’s Baby reflect on those hurtful days. But they also explain why she had to make it out by any means necessary. The album features popular artist like Jacksonville native Baby Soulja who is featured on the latest single “Black Girl”. 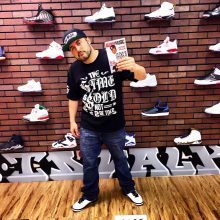 As well as Kamillion, Sukihana, Souljlivin, Tru Jade, and MMG recording artist Young Breed. Hood Brat also pays homage to Miami veteran female rappers Trina and Jacki-O on “Juicy”. A track that has ladies anthem written all over it. Production on the album is top notch as expected with producers like DJ on the Beat, SkrillatheHitman, Soul Beataz, Knucklehead, and newcomer Yumi. The album is available now on Spotify, iTunes, Tidal, and all other digital outlets.